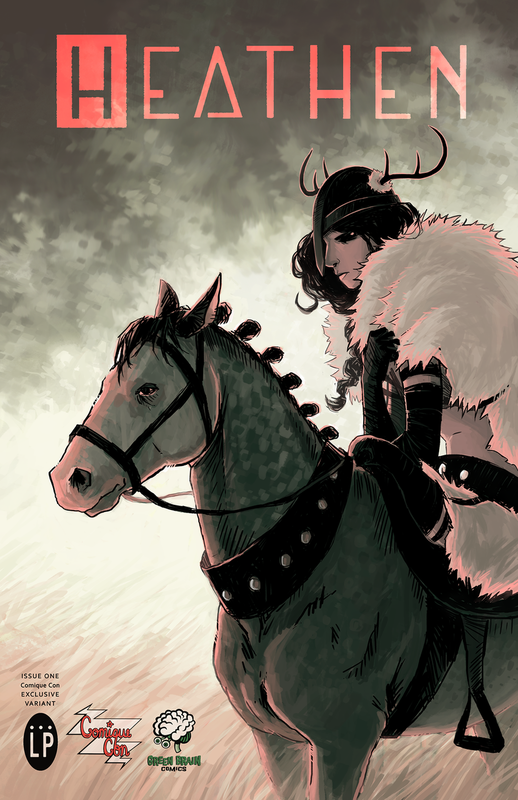 The cover of Natasha Alterici's comic, "Heathen." 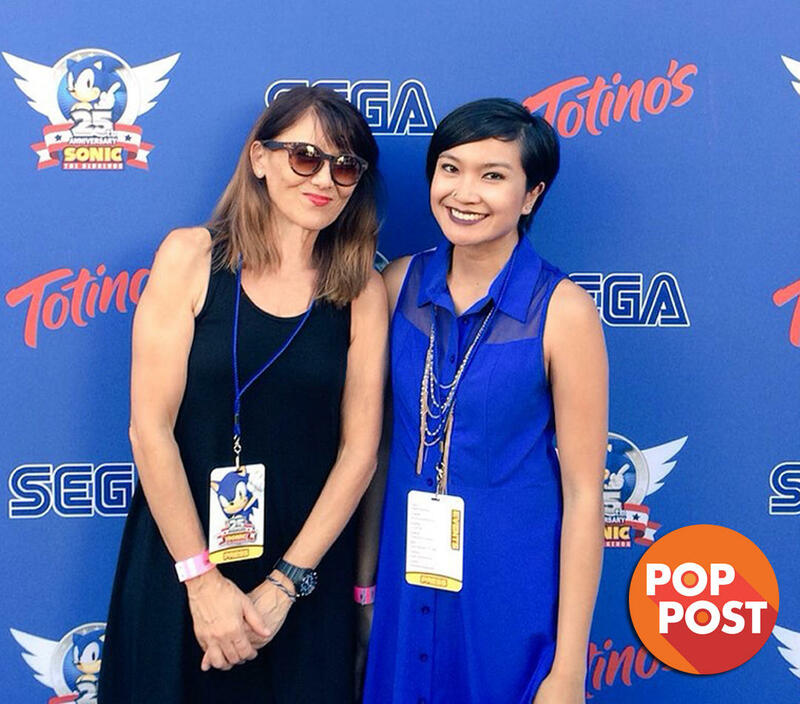 Our conversation with Chelsea Liddy, founder of ComiqueCon, and Kathleen Hiraga, founder and CEO of Pop-Post. Kicking open the door to "the boy's club,” and bringing opportunities to women who want to make their mark on the comic book and gaming world: that's the mission of ComiqueCon. 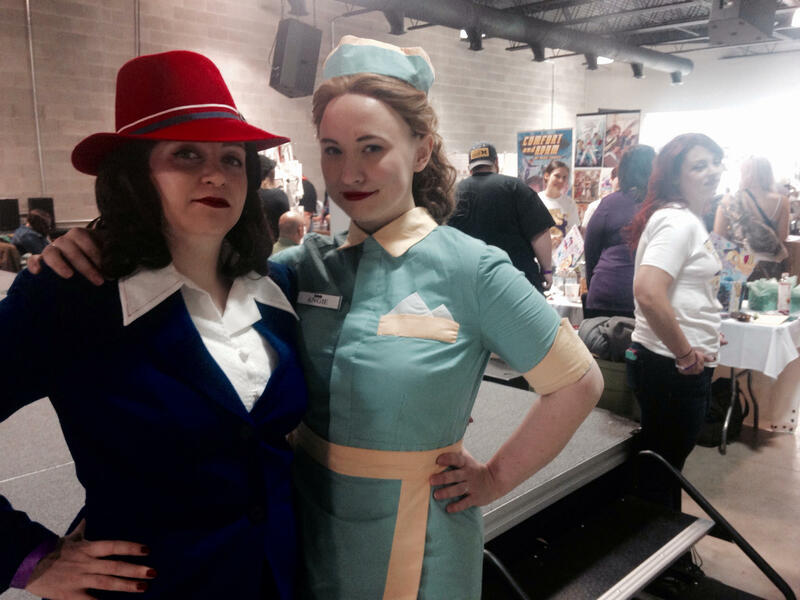 It’s a comic book convention specifically for women who create comics. And it's happening Oct. 22 in Dearborn at the Arab American National Museum. 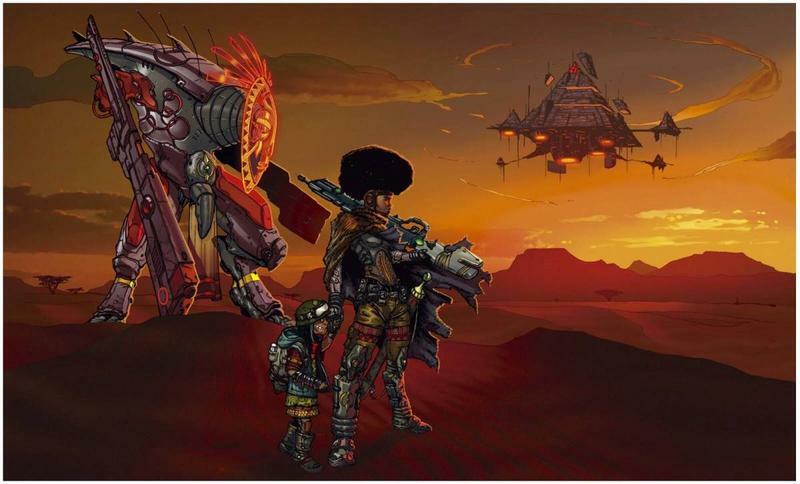 Stateside was joined by two women from Southeast Michigan who are certainly making their marks in the comic and gaming world. Chelsea Liddy is the founder of ComiqueCon, and Kathleen Hiraga is the founder and CEO of Pop-Post, a multi-media platform designed to bring women in the comic and gaming industry together. Pop-Post is also a sponsor of this year’s ComiqueCon. “It’s a really special atmosphere that just happens naturally when you have a bunch of supportive women working for the same industry in a room,” said Liddy, on the differences between ComiqueCon and some of the larger comic cons. 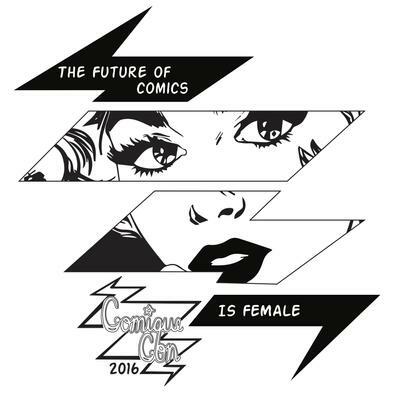 ComiqueCon is putting "a jolt of feminism and fun in the comics industry." She also noted that it’s a safe place for female comic creators to talk about their craft, which hasn’t always been the case — the most notorious example being the 2014 Gamergate controversy, when many women in the gaming world were attacked and harassed online. And the solution? Bringing different women content creators together. “It’s about that community becoming a voice and together expanding into a force,” said Hiraga. How are Michigan's comic and anime conventions faring? Halloween is Saturday, but that won’t stop people from dressing up early. Youmacon kicks off in Detroit today. It’s the biggest anime, gaming, and comic convention in the state. The event is in its 11th year, and – along with a lot of other “cons” around the state – it continue to grow. Thousands of fans of all kinds traveled to Novi over the weekend for the 27th annual Motor City Comic Con. 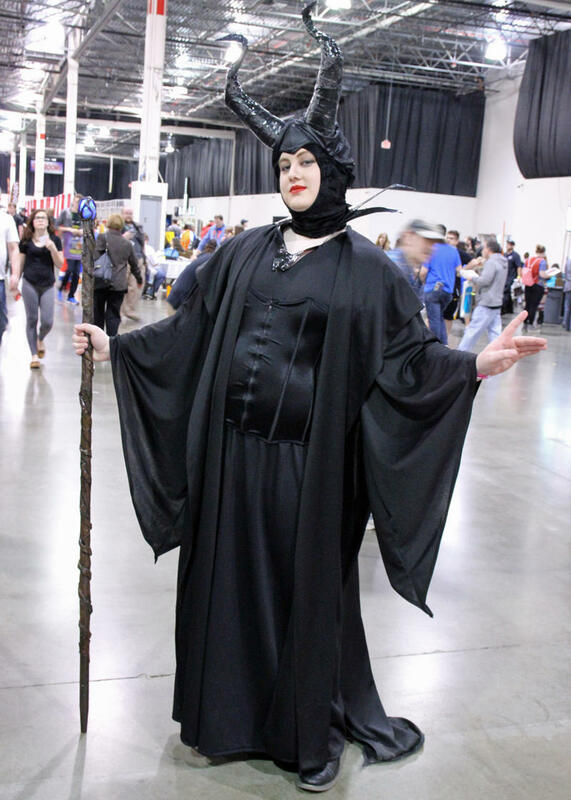 The Suburban Convention Showplace was full of fans who were dressed to impress. There was no shortage of variety when it came to the character costumes. Super heroes, super villains, movie, TV, and video game characters. If there's a character with a fanbase, chances are there was someone dressed up like them. There's a comic convention happening this weekend in Detroit that will spotlight artists and writers of color, and women. "MECCAcon: the Midwest Ethnic Convention for Comics and Arts" runs September 18-19 . The two-day event is the brainchild of organizer Maia "Crown" Williams. "I feel like diversity is very important for our city to succeed and progress.... You can draw and create many black characters in mainstream comics ... but are you paying people of color to create them, to write them."